For Sale Complete Original E34 M-Technic Bodykit. Set include: Front / Rear bumpers / Rear Trunk Spoiler / Sideskirts / Door Bottom Moldings. In stock several M-Tech Front / Rear bumpers, Sideskirts and Door Bottom Moldings. Price 999Eur or Best Offer. Possible to combine couple items for a better price. Offers are welcome in PM. 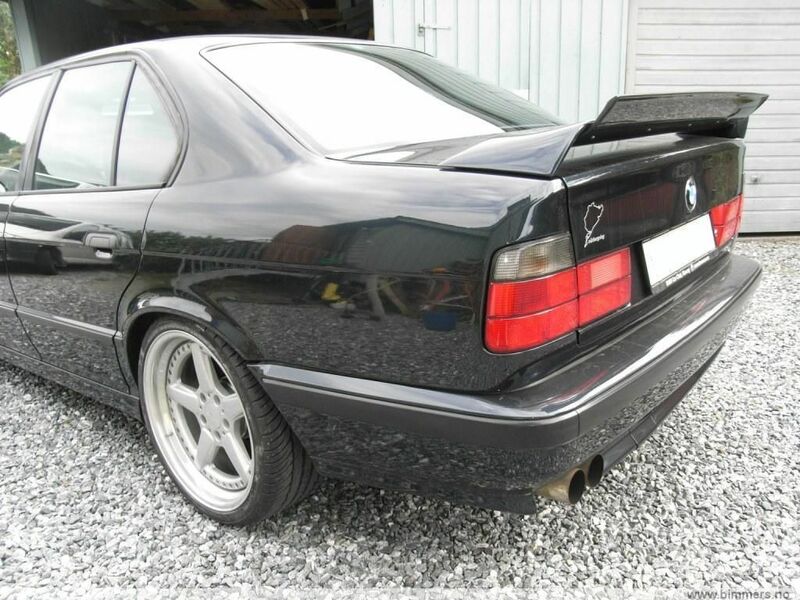 For Sale E34 AC Schnitzer Rear Trunk Spoiler. *Glue and Bolts, so it`s NOT required to drill the trunk. 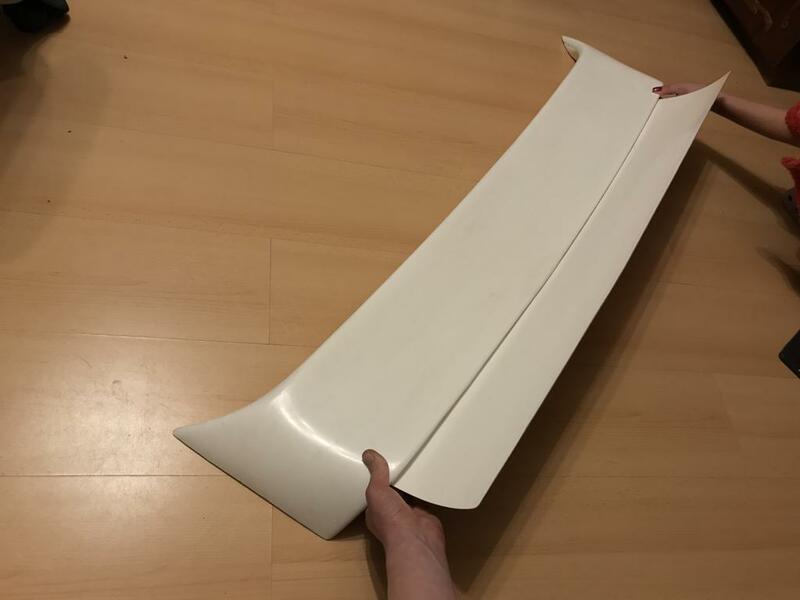 Price 129Eur total shipped or 239Eur total shipped with gurney flap. Senast redigerad av kid1 tis dec 04, 2018 8:01 pm, redigerad totalt 4 gånger.